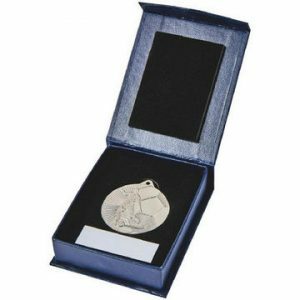 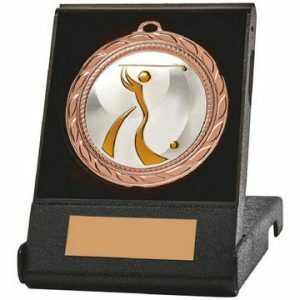 Our boxed medals are stylish and sophisticated, making them the perfect options for anyone aiming to put on an elegant awards night or high-quality sporting competition. 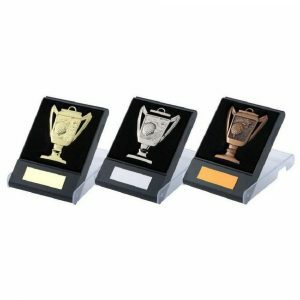 Not only that, many of them have been carefully designed so that we can alter the look of them to suit your specific event with ease. 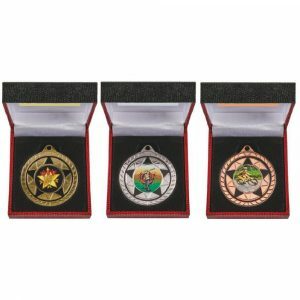 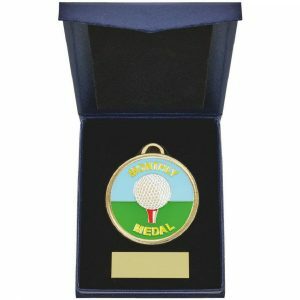 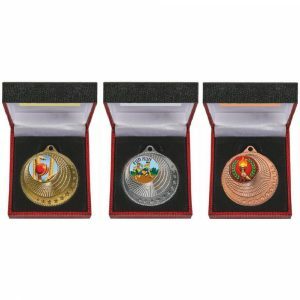 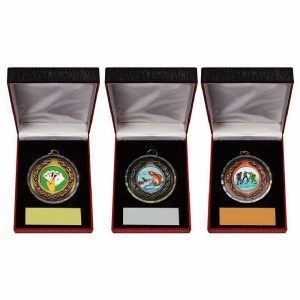 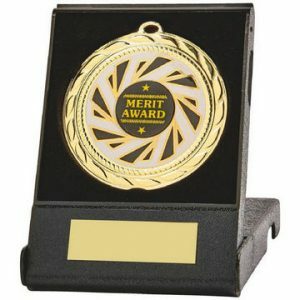 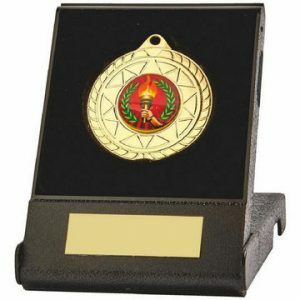 It’s simple to add an air of refinement to your awards ceremony without going over budget – just present each winner with something from our extensive range of boxed medals. 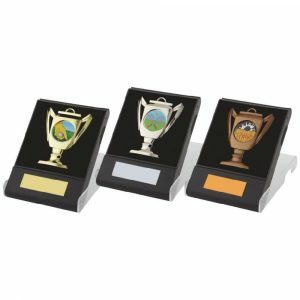 Surprisingly affordable, these appealing items will look superb when stacked on your presentation table and attract attention when on display in the recipients’ homes. 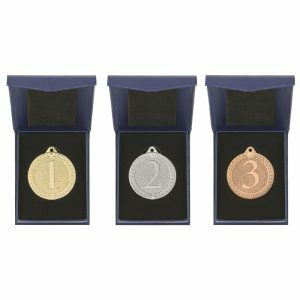 A breeze to order via our user-friendly website, each product in our collection can be engraved to give it added charm. 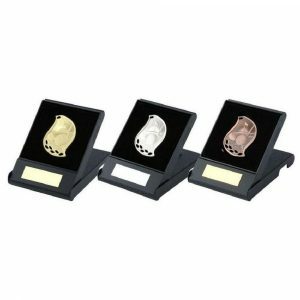 Just let us know what message you’d like us to add to the base plate of the presentation case when completing our online order form and our expert engravers will be happy to oblige (for a small additional fee). 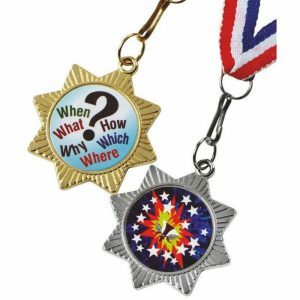 In addition to being available in gold, silver or bronze, many of the medals in our collection feature fun images – and you can pick the picture that you want to include on them from an outstanding range. 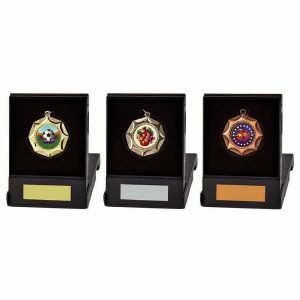 You can choose an image that depicts a specific sporting discipline, but there are also plenty of other options available, making these awards ideal for academic, creative or multi-sport competitions. 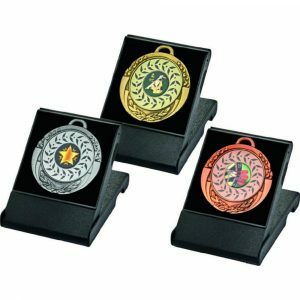 When you shop for boxed medals with us, you’ll also receive your chosen items promptly and our friendly staff are always happy to help. 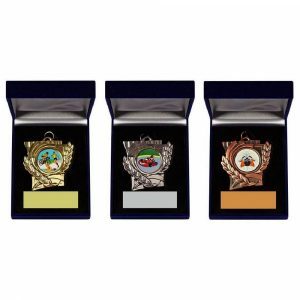 Our customer service team are on hand to take your calls between 9am and 5pm on weekdays on 020 8722 0250 and we’re also just an email away.